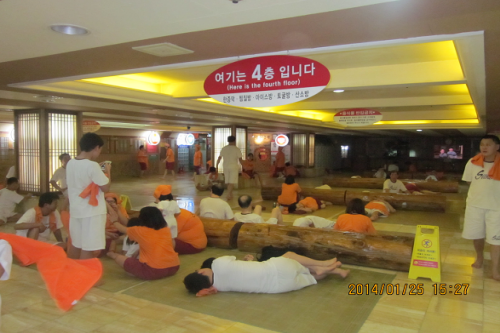 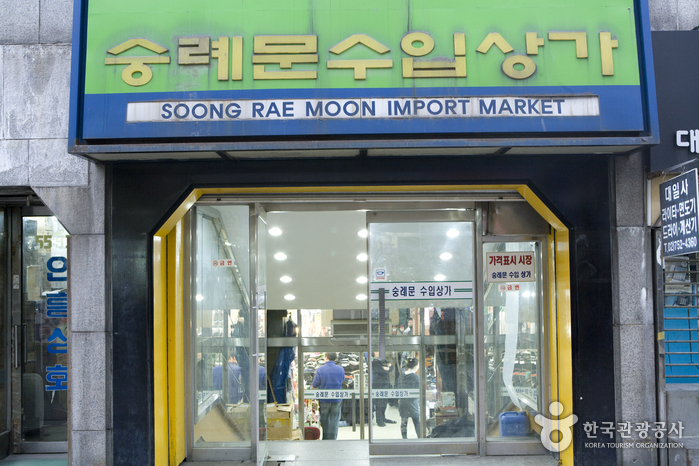 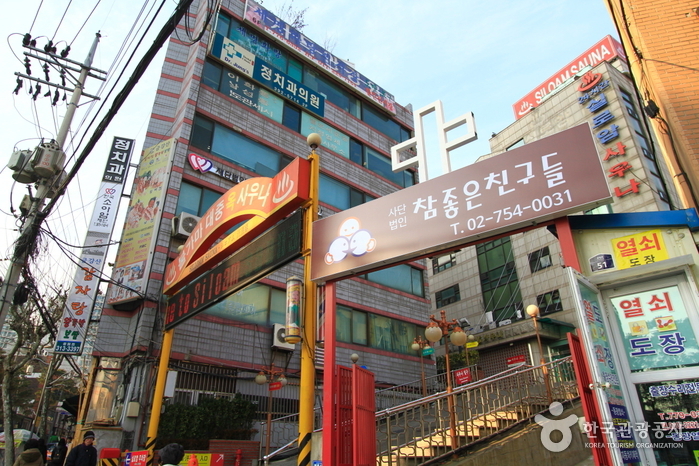 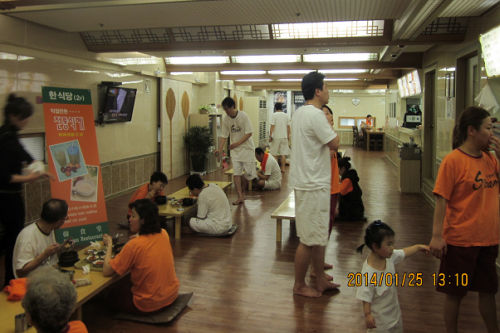 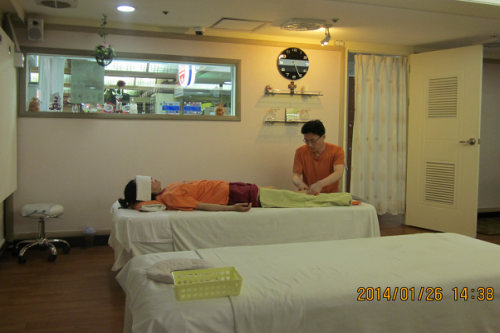 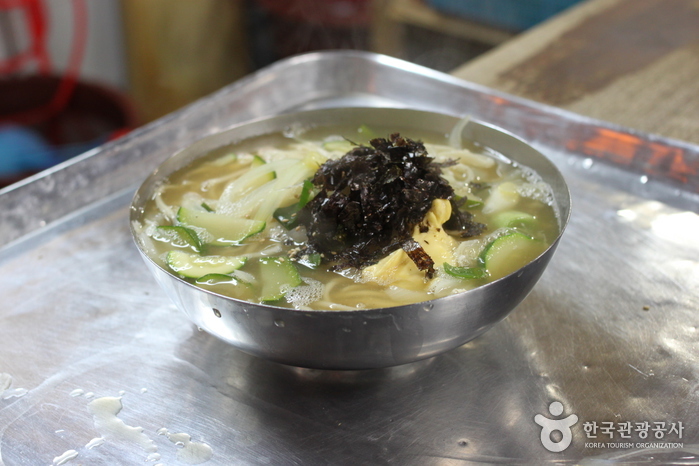 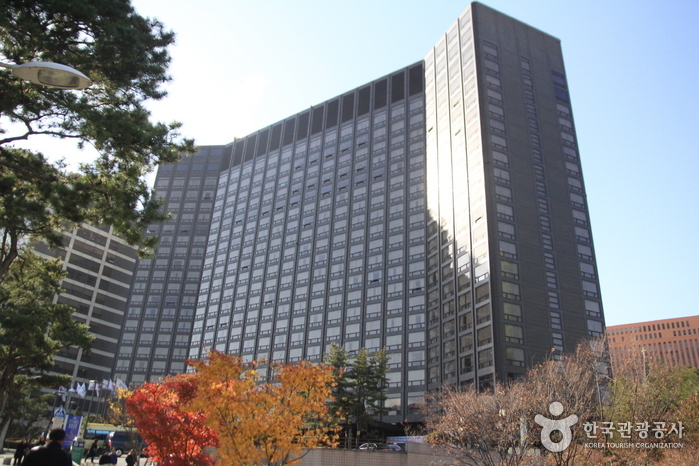 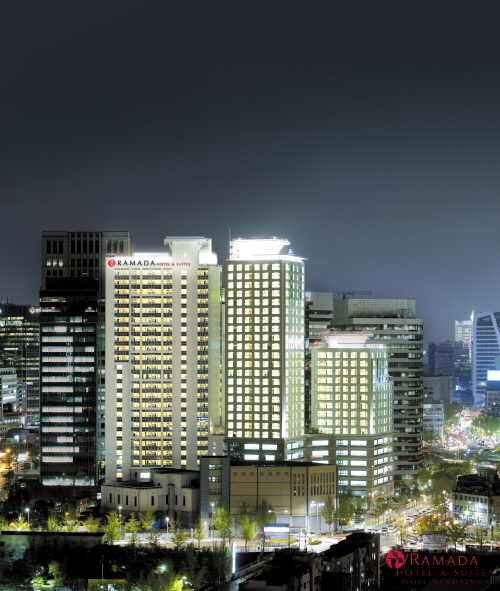 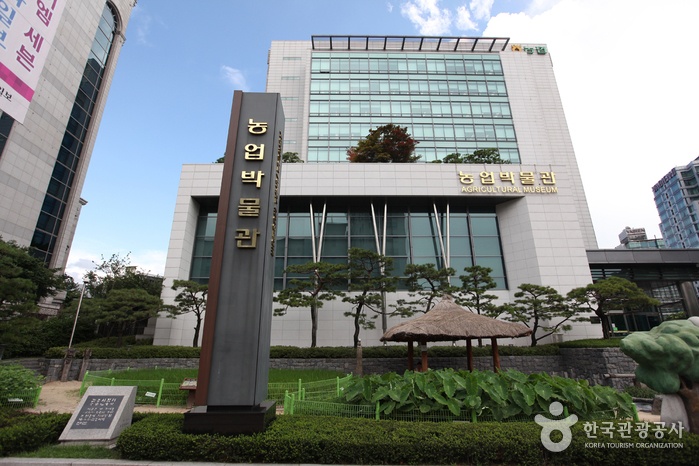 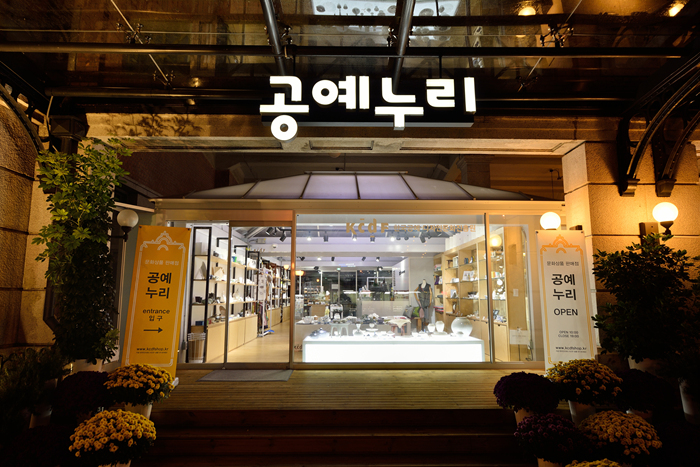 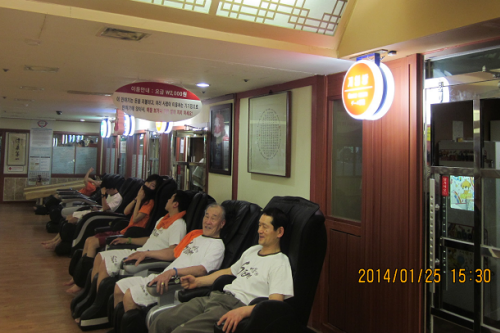 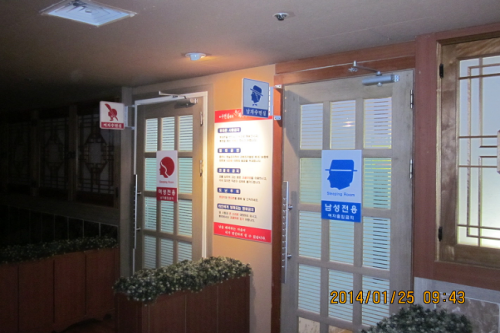 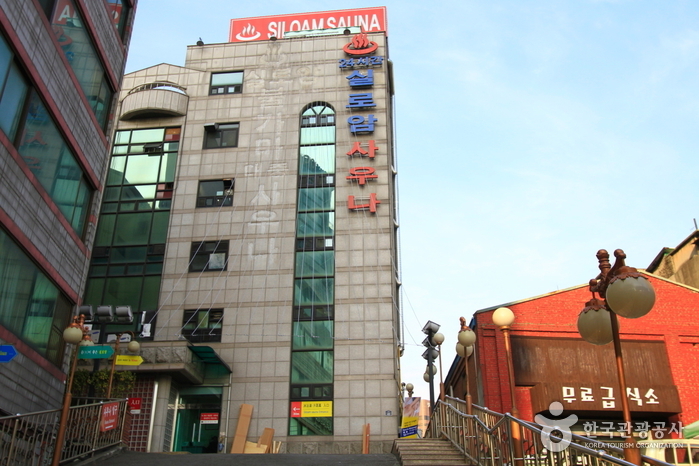 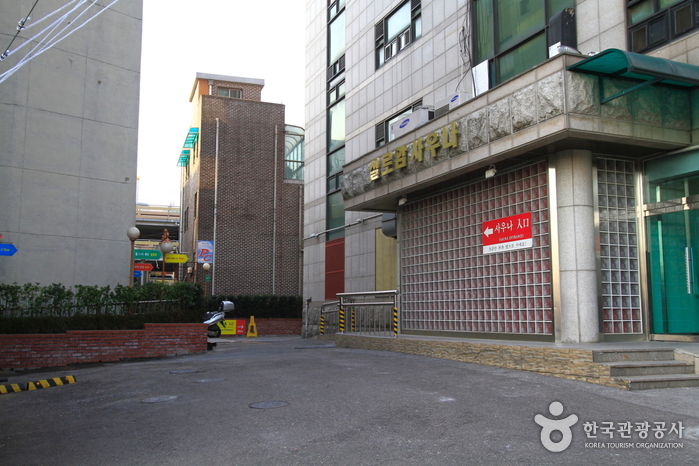 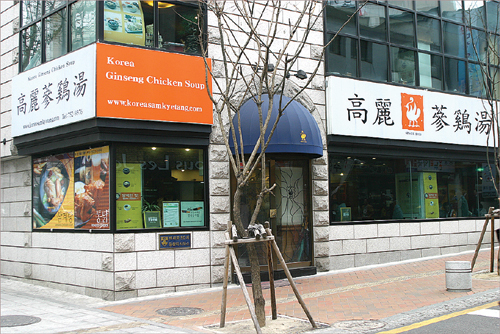 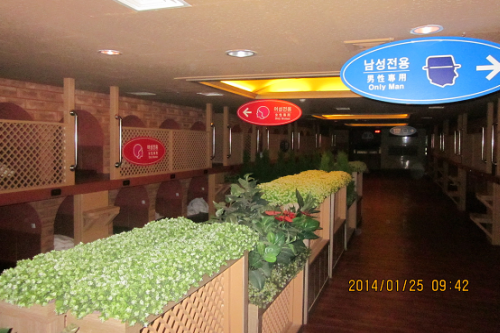 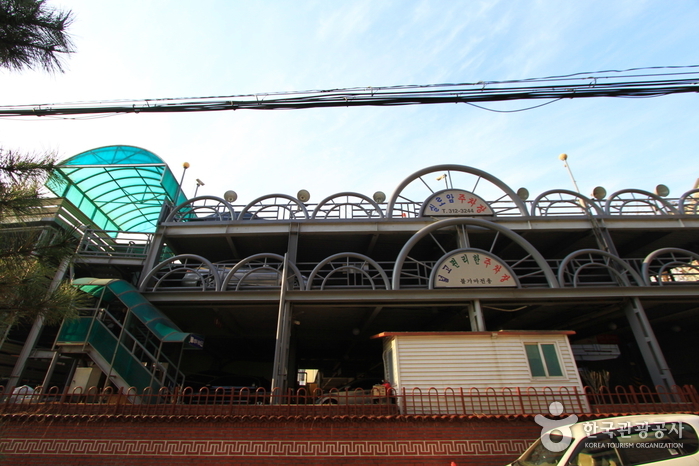 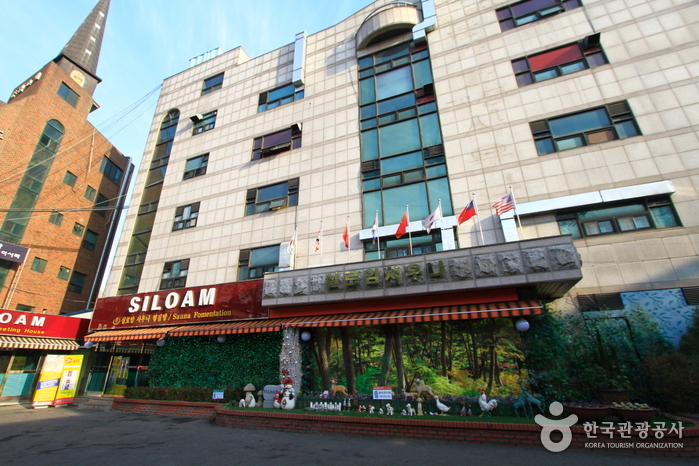 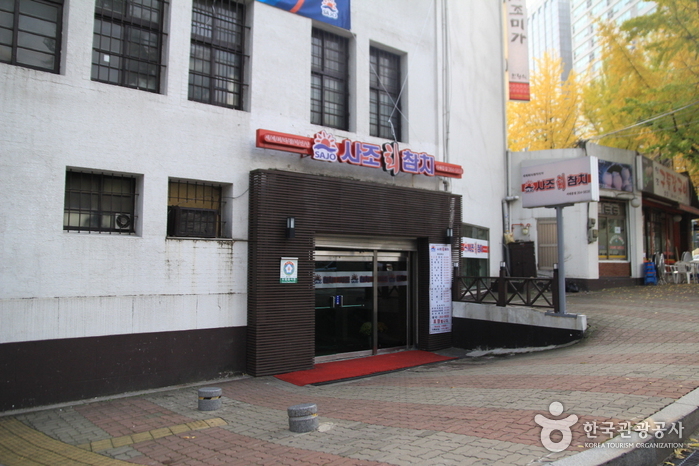 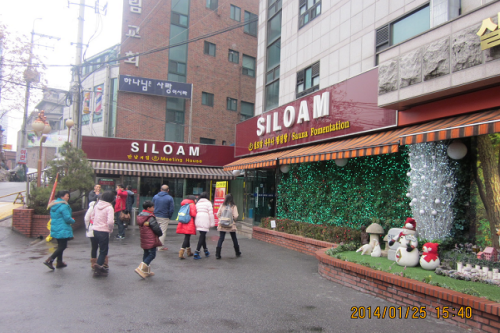 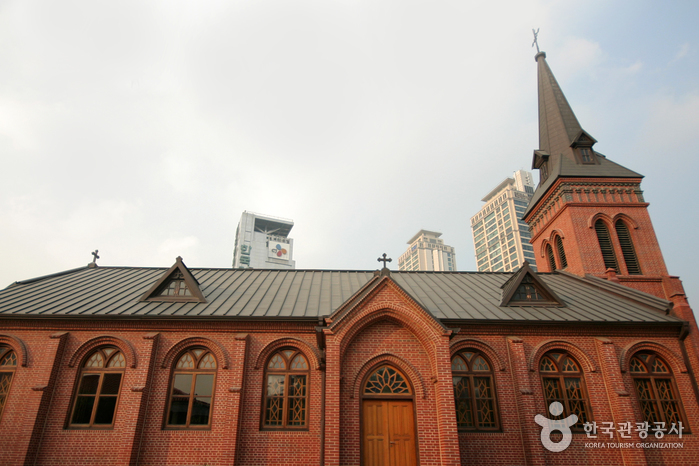 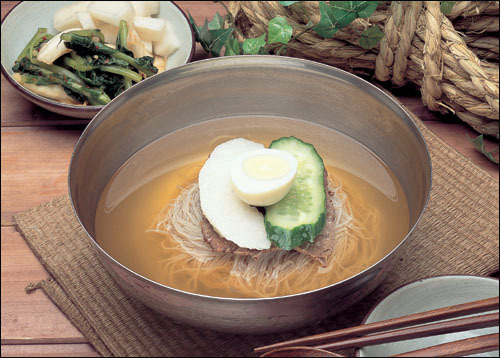 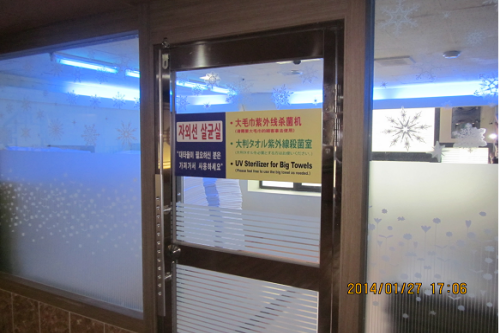 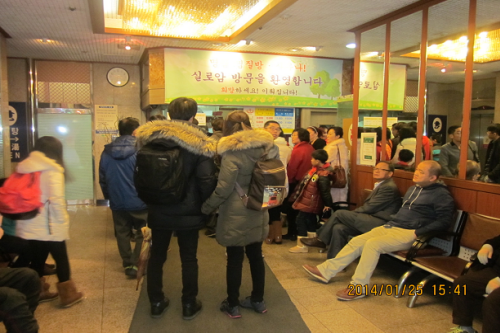 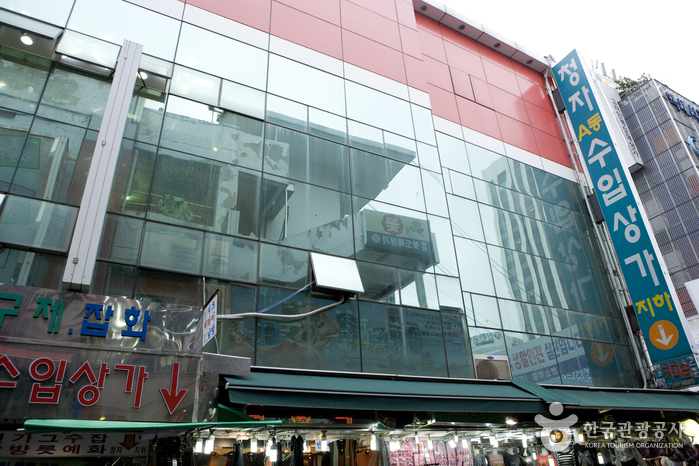 Located in Jung-gu near Seoul Station, Siloam Sauna is in a convenient location for travelers. 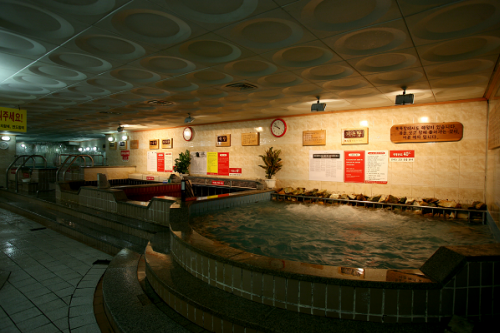 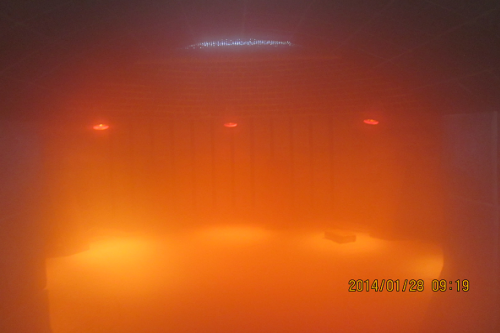 The sauna uses natural, high-quality Germanuim water from 300m underground. 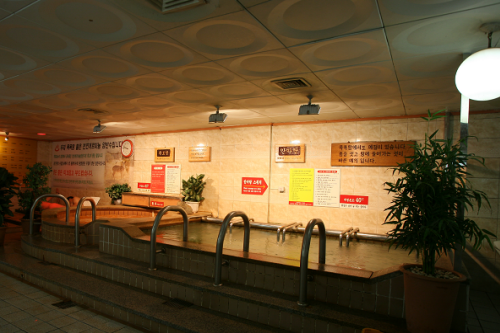 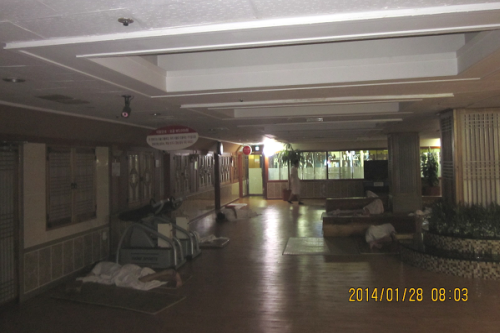 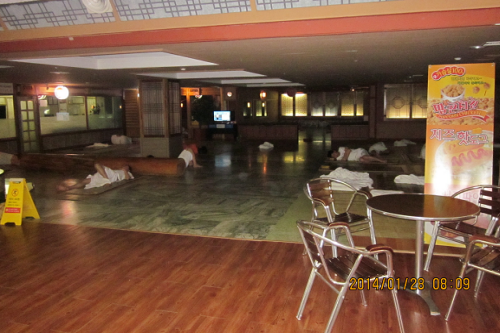 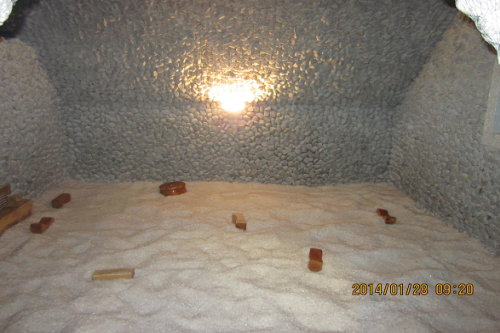 The sauna has various various hot baths, sauna rooms, sleeping rooms and other subsidiary facilities for visitors. 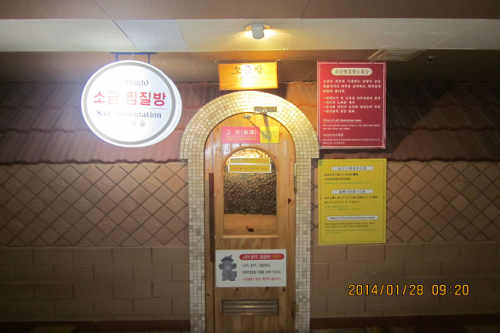 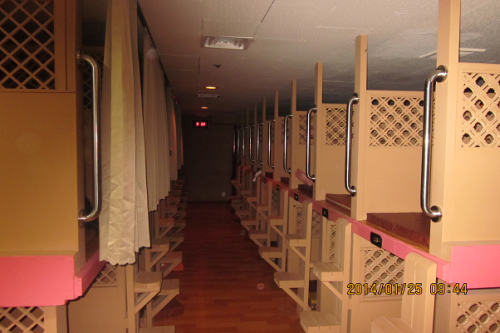 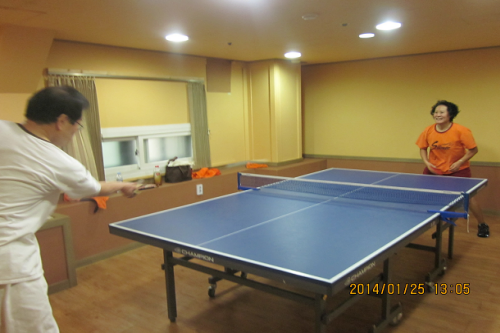 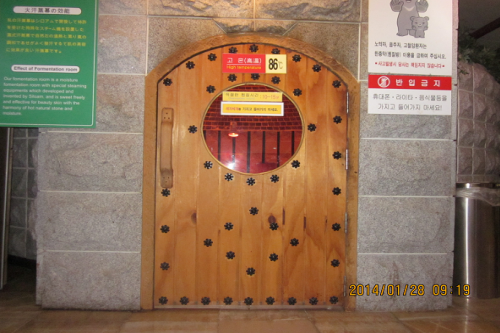 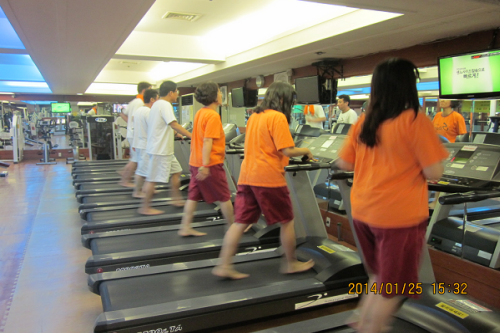 Hot bathrooms, sauna, jjimjil-bang, restaurants, leisure facilities, etc. 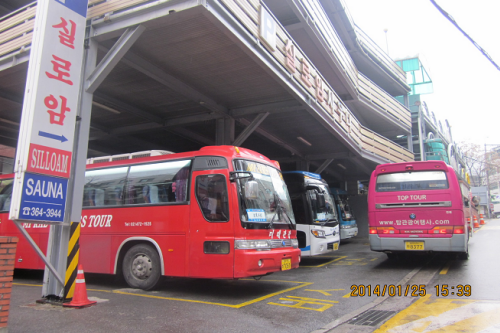 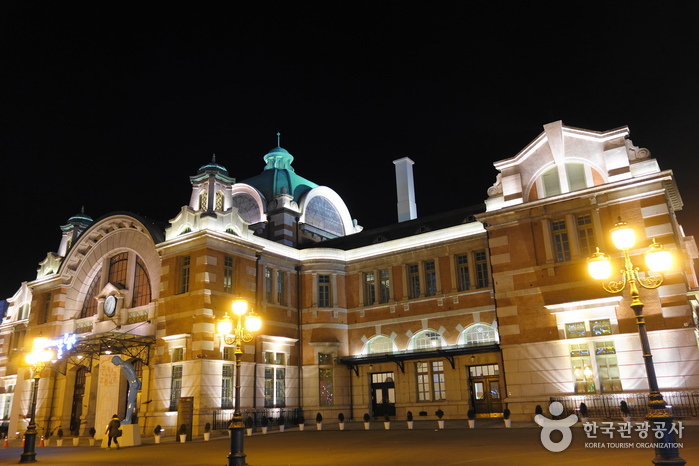 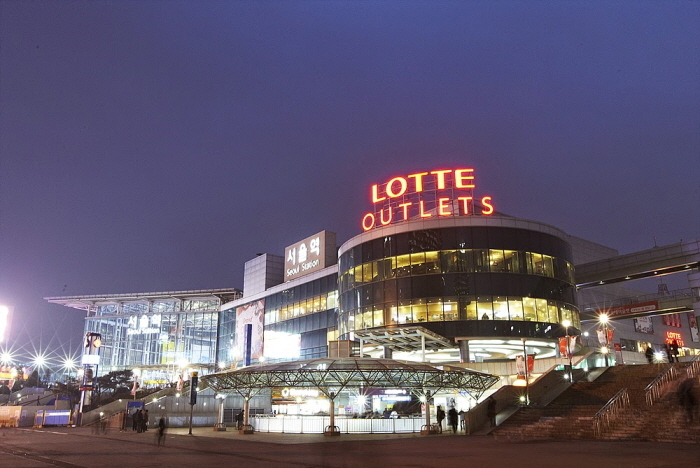 Seoul Station (Subway Line 1 & 4), Exit 1. 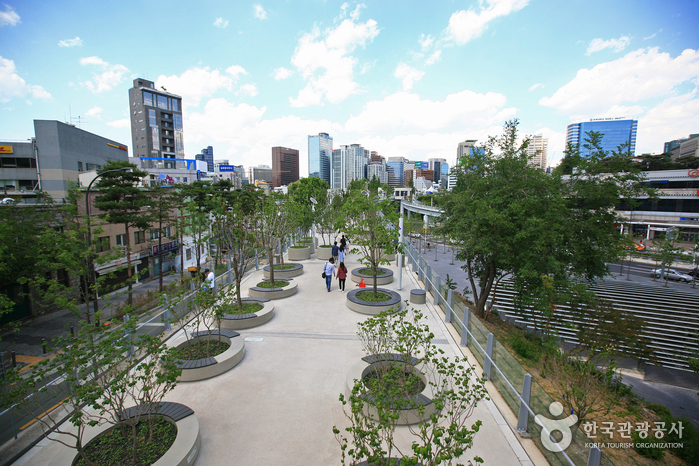 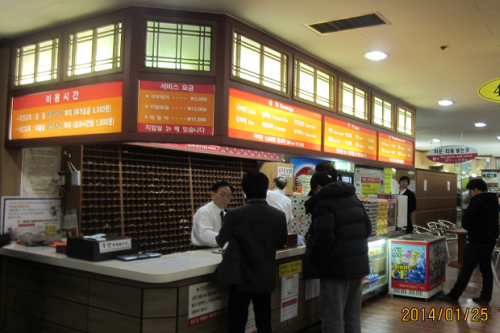 Chungjeongno Station (Kyonggi Univ.) 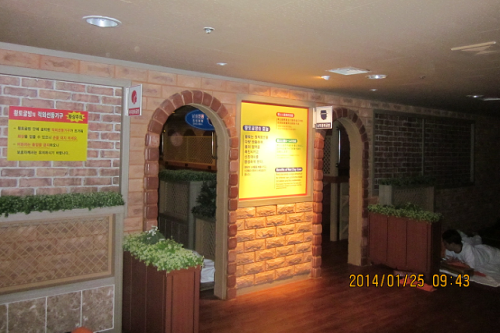 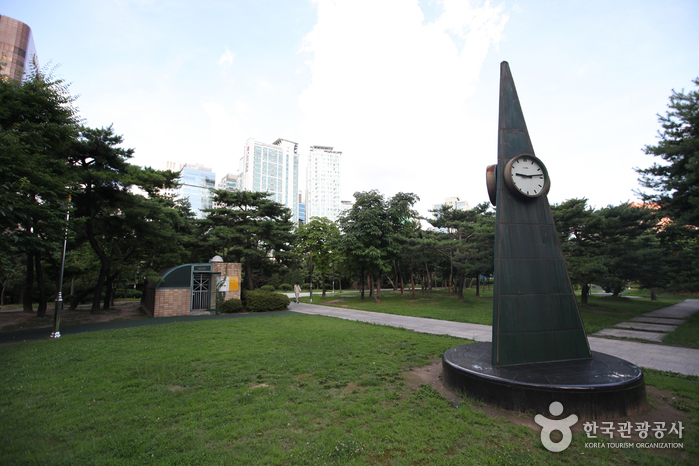 (Seoul Subway Line 2 & 5), Exit 5.